Independent UK-based researchers, David and Sue Richardson, specializing in Khorezm, the isolated region watered by the lower reaches of the Amu Darya lying just to the south of the Aral Sea. Their passion for this region and its people began with their first visit there in 1996 under the wing of the writer Sheila Paine and has grown with each return visit. 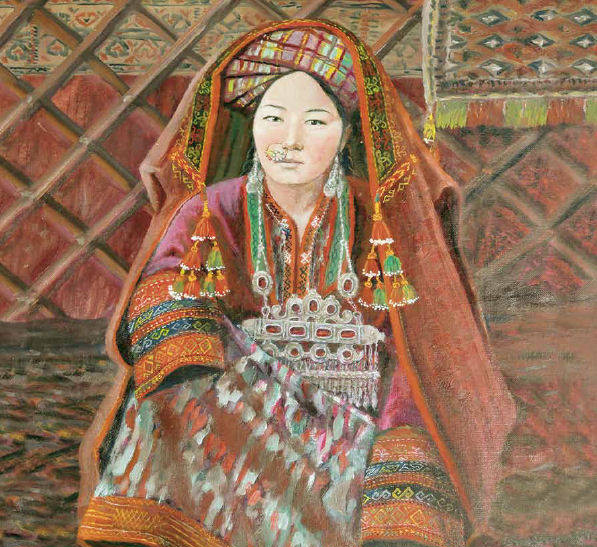 As avid students of handwoven textiles from around the world they were initially fascinated by the material culture of the Qaraqalpaqs and became frustrated to find that there was very little information available in the published literature. They began by studying the textiles and quickly realized that our understanding of them would be greatly enhanced by an understanding of the complete history of the Khorezm oasis and the wider Aral region. Their book QARAQALPAQS OF THE ARAL DELTA is published by Prestel.